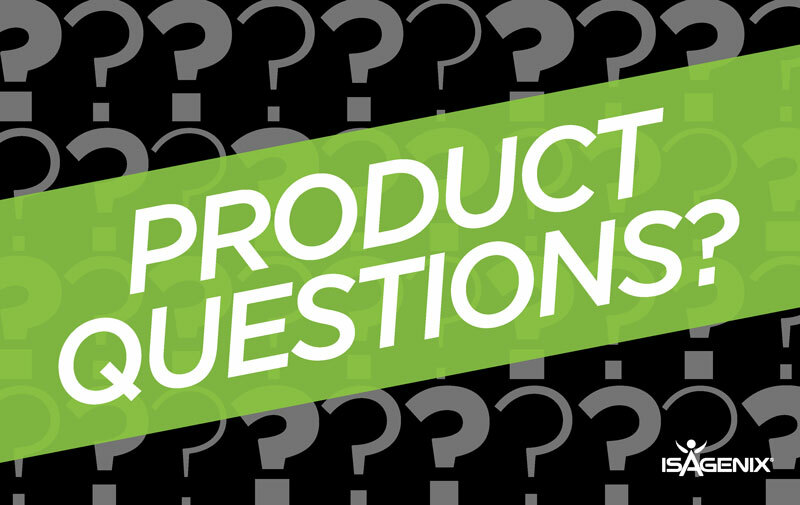 Do you have questions about how Isagenix® products work? Maybe you want to hear more about the nutritional timing of the AMPED™ range or you may just want an update on all the newly launched products. Whatever your questions are, we have some exciting news for you! We’re pleased to share that there’s now a designated place for you to submit your burning product and nutrition questions. No topic is off-limits! Just submit your enquiry to ProductQuestionsANZ@IsagenixCorp.com. Questions and enquiries will be addressed by our Isagenix ANZ Product Education Specialist, Dani Catania, through regular articles and a monthly Zoom call. Introducing the all new Product Talk Zoom call… a monthly platform where you’ll have all your product questions answered! From the ingredients and when to take each product, to how to get through a Cleanse Day, submit a question to ProductQuestionsANZ@IsagenixCorp.com and get your answer on this call. As a BONUS, there will also be time for Q&A with Dani! Hosted by Isagenix ANZ Product Education Specialist, Dani Catani, this call is not only perfect for your new Customers but even those that just need to update their product knowledge! The next call is 6 November!